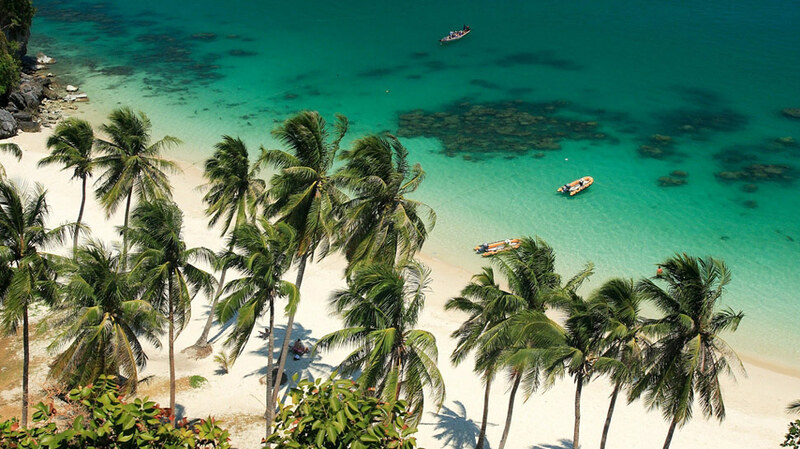 Despite global economic concerns and political woes on the domestic front, it seems Thailand continues to attract tourists from around the globe. Recent arrivals figures present a very positive picture and widespread development and investment also suggests strong future growth. For many people, the scenes of running street battles in Bangkok that filled the world's screens back in May seemed impossible in a country famed for its gentle hospitality. Thailand has long been one of the world's top holiday destinations, which perhaps why the troubles were so quickly forgotten. 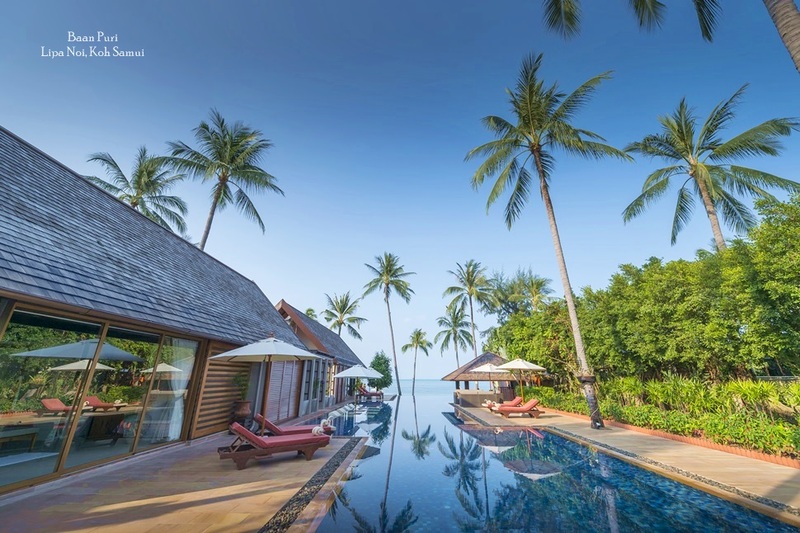 According to the latest figures from the Department of Tourism, Thailand actually saw an increase in the number of tourist arrivals in the the third quarter of 2010 when compared to the same period in 2009. In August, for example, 1 251 556 visitors entered the Kingdom, compared with 1 149 288 arrivals in the same month last year. These figures certainly highlight the country's continued appeal as a favoured travel destination and although political unrest clearly affected the tourism industry in the second quarter of 2010, this period of the year is the lowest season for tourist arrivals anyway and the bounce back was swift and significant. In general terms, when the above figures are broken down by region and year, it seems tourist arrivals remain quite predictable to the Land of Smiles, regardless of wider economic and political influences. Europeans tend to arrive in numbers between December and March, then head for Thai shores again during July and August. American travellers follow a similar pattern, as do tourists from Australia and New Zealand, although the latter tend to drop off more quickly in February then peak again in July. In terms of the actual volume of tourists, Europeans are the most prolific visitors, however visitors from countries in Asia such as China, Hong Kong, Japan, Korea and Singapore began to overtake Europeans as Thailand's top nationalities at the beginning of 2010, peaking at just over 800 000 in February this year, which was 300 000 more than the number of arrivals from Europe in the same month. However, Asian tourism was the worst affected by the political troubles and the number of visitors dropped by half in May, before steadily climbing again to reach around 750 000 in August. These encouraging statistics have certainly encouraged tourism industry professionals in Thailand. 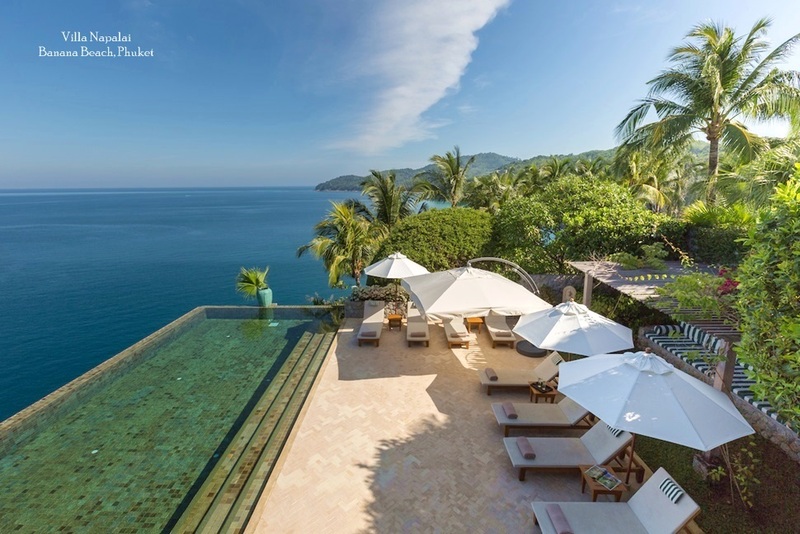 In the hotel sector, global brands are pushing ahead with major launches across the country that include landmark developments like The Ritz Carlton Residences and Edition Hotel in Bangkok, as well as luxury resort developments in Phuket and Koh Samui like U Hotels, W Retreat, Conrad Samui and Banyan Tree. 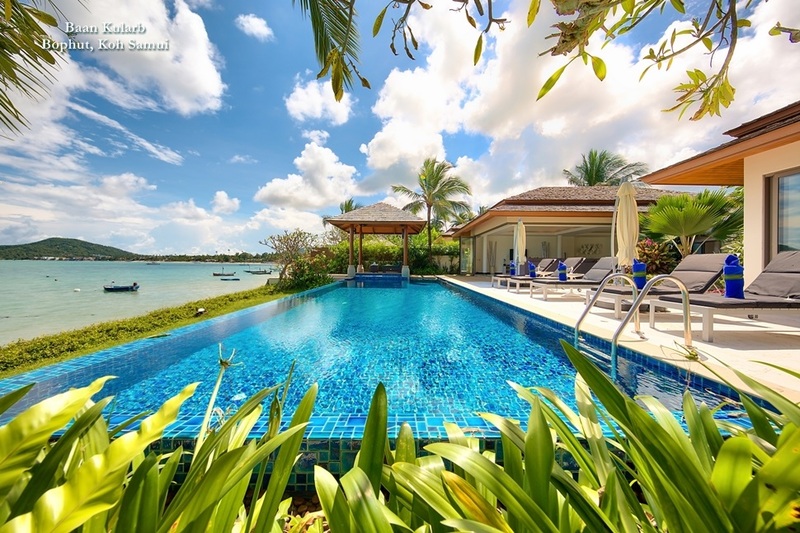 The private villa sector is also expanding on the Thai islands with companies like Samui Villas and Homes Ltd and Phuket Villas and Homes Ltd continually adding new properties to their portfolios and attracting an ever wider cross section of nationalities through their attractive holiday rental programmes. 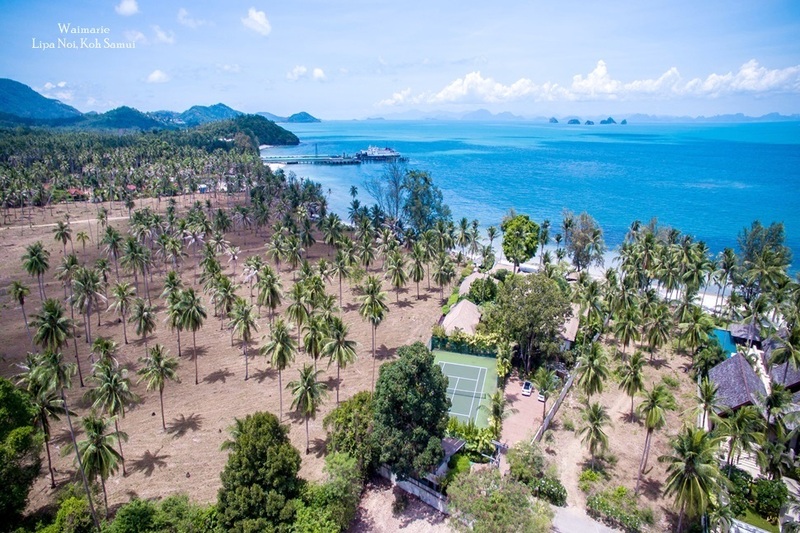 Further political conflict withstanding, as the global economy moves into recovery Thailand's enduring appeal for tourists from around the globe has allowed the country to position itself as a major destination with a definite move towards providing more high-end, high-quality hospitality services.